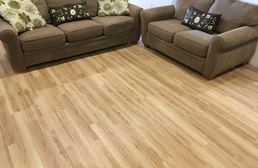 RubberFlooringInc.com offers a wide selection of event flooring to meet your needs. 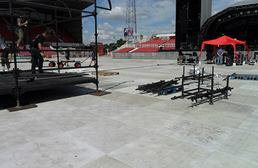 If you are looking for outdoor concert flooring, look no further than our UltraDeck or ArmorDeck flooring. 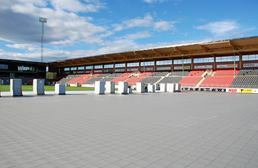 If you need a flooring surface for an outdoor wedding tent, outdoor festival flooring, or outdoor wedding flooring, EventDeck Portable Flooring is perfect for your needs. 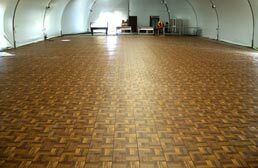 For a wood look dance floor where people will dance the night away, we offer several wood look dance floor tiles and kits, such as our Dance Floor Kits and Modular Grid-Loc Tiles, Practice Dance Tiles & Kits. 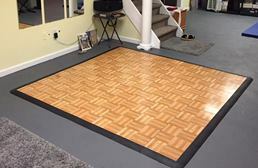 These portable dance floors are incredibly easy to set up, they are lightweight for easy portability, and add an attractive touch to any space or event. 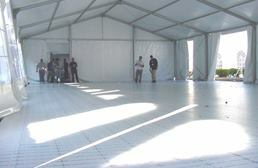 If temporary flooring for graduations is what you are looking for, UltraDeck Portable Event Flooring would be ideal. 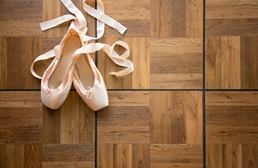 For larger graduating classes, even large concert flooring, consider ArmorDeck Heavy Duty Flooring. 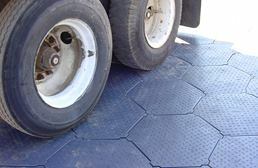 Our HexaDeck Turf Protection floor tiles are ultra heavy duty, yet lightweight and portable. 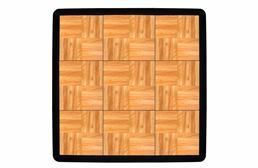 These modular event floor tiles are thick and allow grass below to have room to continue to breathe and grow. Event Dance Floor Kits XL offer the perfect, professional solution for when a dance flooring is needed for a special event. 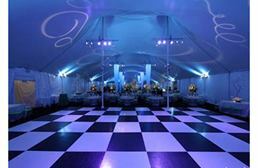 These large dance floor panels provide a stable and level dance floor surface so that your family or event company can rest assured. 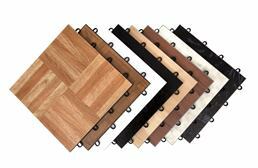 Safety is a priority and no need to worry - these kits come with 11% sloped edges that are ADA compliant. 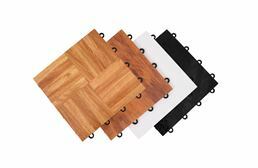 All of our event flooring is modular, easy to transport, set up, tear down and use again. These durable products are great for a variety of versatile uses, making any of them a worthwhile purchase for personal use, venue rental, or event company purchase. 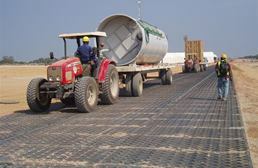 If you're not sure which portable floor will be best for your needs, contact one of our friendly product specialists today, by calling (800) 613-0996.